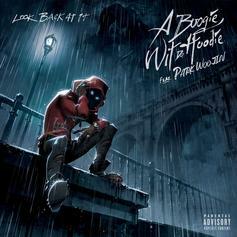 A Boogie issues an international update to his hit. 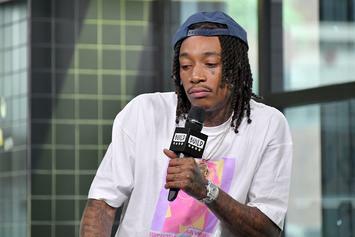 Wiz Khalifa addresses controversy over a recent lyric on "Rolling Papers 2." 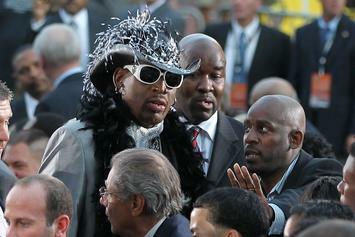 Dennis Rodman Asks Kanye West: "Let's Me And You Do A Track Together"
Rodman considers Kanye to be among the World's "leaders of love." 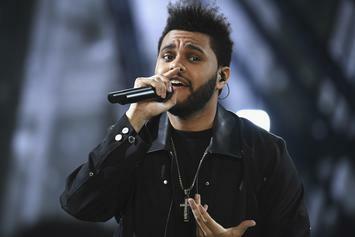 Deadpool has the voice of an angel. 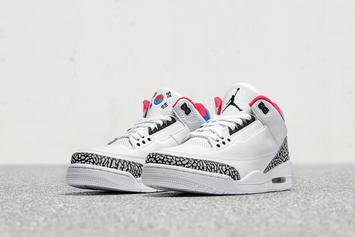 South Korean inspired 3s dropping on 3/10. 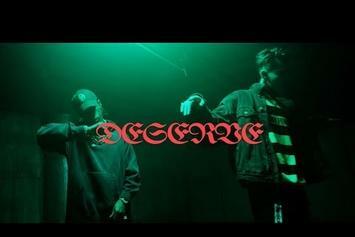 Kris Wu & Travis Scott Release A Massive Video For "Deserve"
Kris Wu & Travis Scott connect for the video for "Deserve." 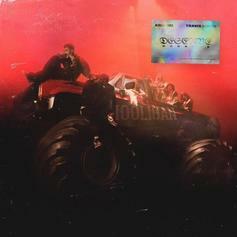 Kris Wu Grabs Travis Scott For "Deserve"
East meets west on Travis Scott and Kris Wu's new collaboration. 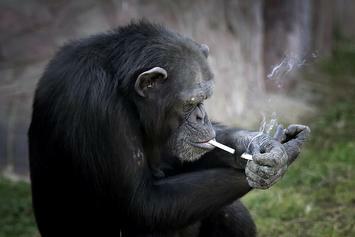 Azalea, a 19 year old North Korean chimpanzee, spends her days at the Central Zoo in Pyongyang chain smoking cigarettes. 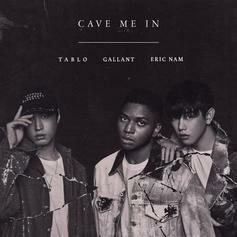 The Underwater Squad behind "It G Ma" is back.